UNICEF has spent 70 years working to improve the rights of children and their families. They do work in 170 countries and territories around the world and believes that all children have a right to survive, thrive and fulfill their potential. The TAP Project commissioned Matchfire to run their proprietary tools – used to determine the value of the overall TAP program brand, profile their existing volunteers, and outline specific sponsorship packages for potential corporate donors. We analyzed a comprehensive suite of data from the TAP Project. 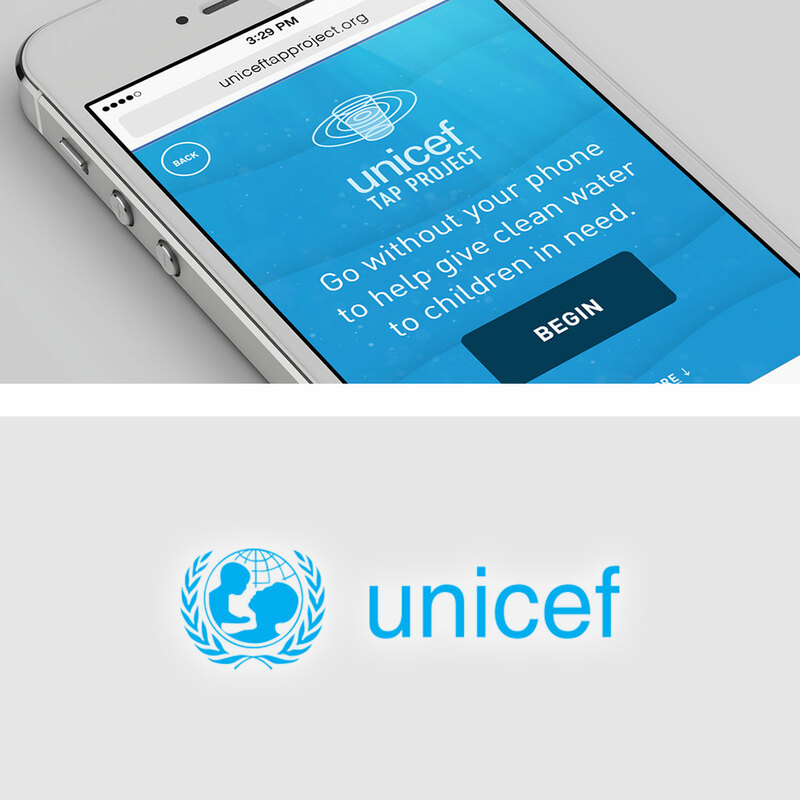 We offered an overall program value for UNICEF’s TAP Project, sponsorship packaging and pricing, and key areas for additional asset development for corporate and individual fundraising growth. Our data tools produced a comprehensive psychosocial profile of the program’s volunteers, along with target prospecting strategies based on constituent brand affinities. All data was used to craft a smarter story and relevant impact to create a more differentiate pitch to secure new sponsorship funding.